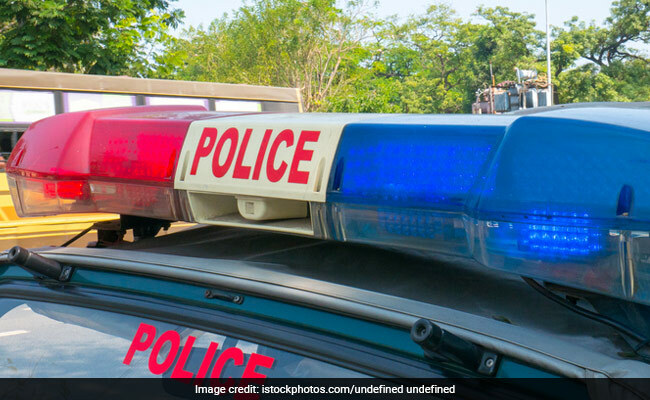 A police official identified the farmer as Shivaji Koli, 45, and said the incident happened around noon in Latawade village in the district's Hatkanangale taluka. Police said the fire soon went out of control and farmer got caught in the middle. A farmer was Monday charred to death while trying to douse a fire in his sugarcane field in Maharashtra's Kolhapur district, the police said. "Koli was burning stubble after the cane had been cut in his field. The fire soon went out of control and he got caught in the middle. He was charred to death," the Pethwadgaon police official added. He is survived by his wife and two children, the official said.